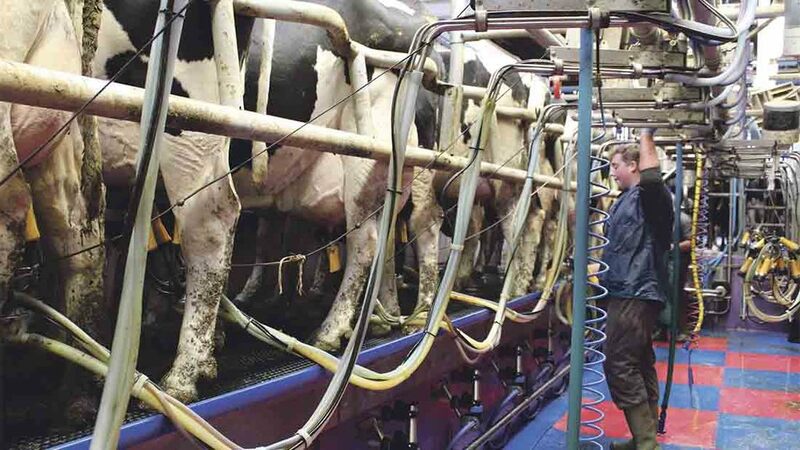 Sainsbury’s will be supplied by two additional milk processors from July 2017 - Tomlinson’s Dairies and Medina Dairy. However, this is not additional volume and the retailer says it plans to retain the current number of farmers within the Sainsbury’s Dairy Development Group (SDDG), who currently supply through Arla and Muller Milk and Ingredients. Some existing milk producers, if they wish to remain within the group, will have the choice to change processor. The supermarket says the changes come as part of a supplier tender, a standard process across retail. The changes will be introduced from next year and run until 2020. Both Tomlinson’s and Medina are family owned businesses. Wrexham based Tomlinson’s will take on milk distributed to stores in Wales and parts of England, while Medina will supply a number of stores in the south of England. Established in 2007, the SDDG has 270-plus farmers whose milk price is determined by the cost of production model introduced in 2012. The price is reviewed every three months and is intended to build-in a profit as well as rewarding them for environmental and animal welfare standards. #WorldMilkDay - do you know how marvellous milk really is?